We organize classical as well as Modern concerts on clients' behalf. Depending upon the clients' choices and requirements, these concerts are organized at an ideal location that suits them. Apart from arranging the locations, we also make other necessary arrangements for fooding, lighting, decorations so as create an ambience environment for music and dance. 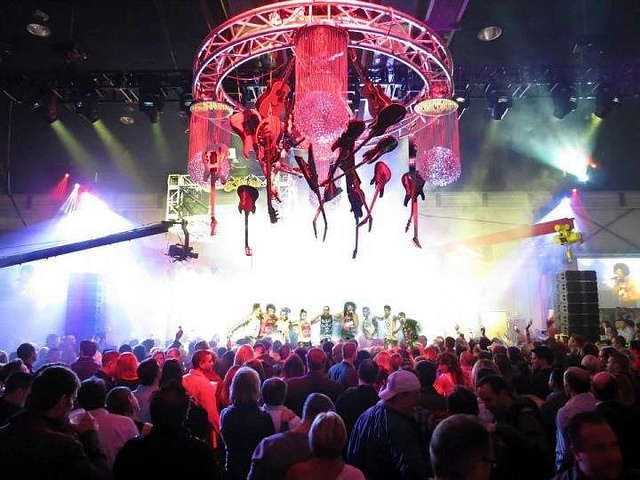 From open stage concerts to the ones in theatres or halls, we can provide our services for all of them. Weddings are said to be made in marriage itself and they are celebrated with a great joy.Weddings are said to be made in marriage itself and they are celebrated with a great joy. 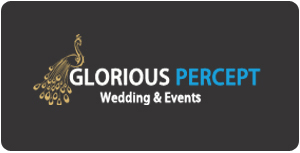 Many individuals these days aspire to have a dream wedding which involves lot of money and also lavishness. But then there are a few people who do not believe. Whenever you think of a Hindu Wedding the first thing that comes to your mind is the joy and enthusiasm among the bride, groom and the family members. 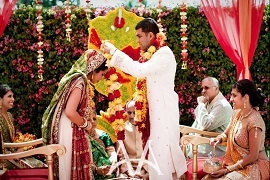 Marriage is the most auspicious and sacred ceremonies of Indian culture and it depict the true heritage. 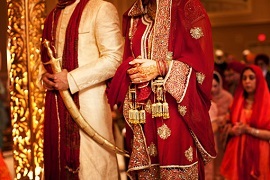 Punjabi wedding is one of the great examples. The weddings of Muslims are very much known for welcoming as well as inviting the guests. The rituals Muslim Wedding (Nikah) are mainly for the three days. 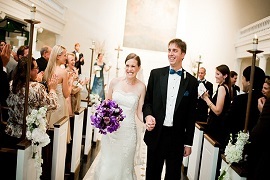 A wedding is said to be a very pure and jolly ritual. It is a very sacred system that has been into existence from centuries. Getting married is the most wonderful feeling not just for the couple who is getting married but then also for their parents. There is a very prominent proverb which states that marriages are made in heave but then these marriages are the ones that are given great importance in Bengali culture. 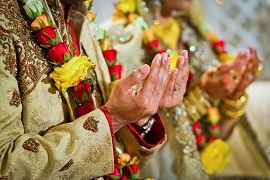 Have you ever attended a Gujarati wedding? Well if no then you have certainly missed something full of joy and fun.